Manic depression is a mental illness, which is also known by the name, “bipolar disorder.” This is a serious mental illness, which needs both medical treatment and proper therapy from a good psychiatrist. Bipolar disorder is a very complicated genetic disorder, which means that it can be passed from one generation to another through the bloodline. 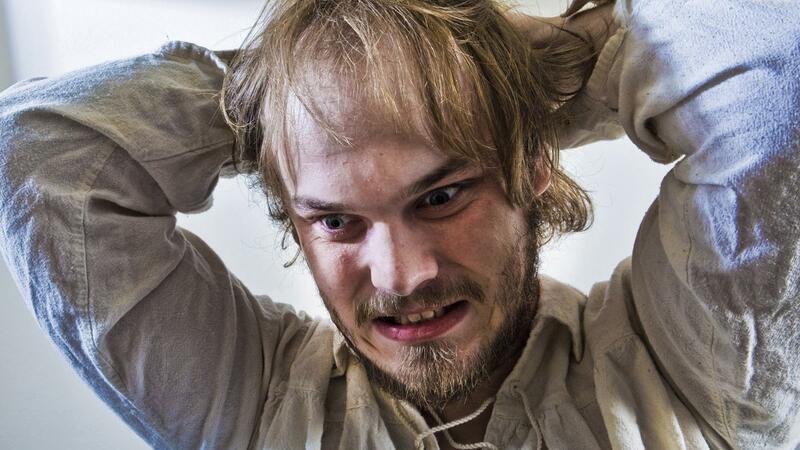 This is a serious mental problem, which showcases dramatic changes in a person’s mood, which can change from happy at one second to extremely angry or bitter and very depressed or sad the next second or minute. When this happens, it is known as rapid cycling. A person who has this illness cannot function properly in a social setting and has varying ideas or perception of the normal world. They are not able to think like other people, they are very disturbed in their thoughts and the way they look at life. 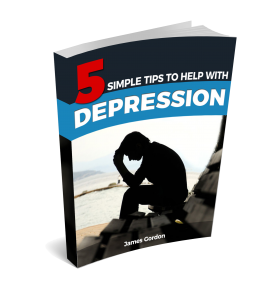 Who Does Manic Depression Affect? Usually you can see this disorder appears in people in the age group of 15 to 24 years and it stays for a person’s whole life. You will normally not find the illness in children and old people. The Illness has many symptoms and it can vary from one person to another. A person does not have all the symptoms of a bipolar disorder, but you can be sure that he will have some of them at least. If a person has severe symptoms then he/she will not be able to lead a normal life. The symptoms will keep coming back if proper treatment is not taken. Most patients who suffer from heavy symptoms have to be kept under observation by the authorities to make sure that they do not harm themselves. Some have to be locked up to make sure that they do not commit suicide. Weight loss due to loss of appetite and not eating or weight gain due to excessive eating habits. Getting tired easily or not having enough energy for anything. Feeling of lack of self-worth or being in a state of self-pity constantly. Chronic pain, headaches, digestive disorders, etc. Getting irritated without reason or understanding. If any of these above-mentioned signs of manic depression are noticed in a person, they should consider therapy immediately. Mood stabilizers and anti-depressants are ofter prescribed to help the person overcome this Illness. 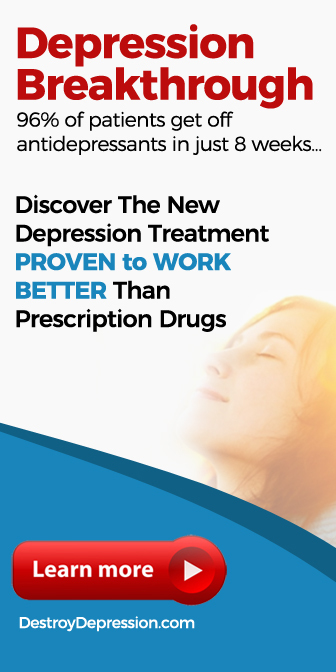 It is possible to overcome manic depression with natural treatments such as cognitive behavioral therapy, diet, exercise, and mindfulness meditation.